On the road to church I noticed a Van that seemed to be very out of place. You know how you can see some things and know a lot at first glance. This van looked Volkswagen but I knew it wasn’t. I figured it was Eastern European and looked a lot like it was from before the Berlin wall fell. Right then I had thoughts about a wasted youth reading too many spy novels from the cold war. It was moving down the road pretty well and I figured I wasn’t going to catch it but a red light took care of that. 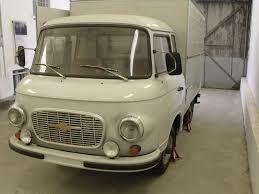 The writing on the side said Barkas B1000. We split company after this picture and Sally had a chance to hit Google. 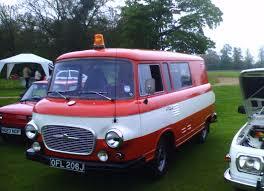 Turns out to have been made in East Germany and was a favorite of the East German secret police (Stasi). Nothing to be ashamed of if you didn't know of them. They have been pretty much gone since Reagan was President. I have no intention of doing a history lesson here. 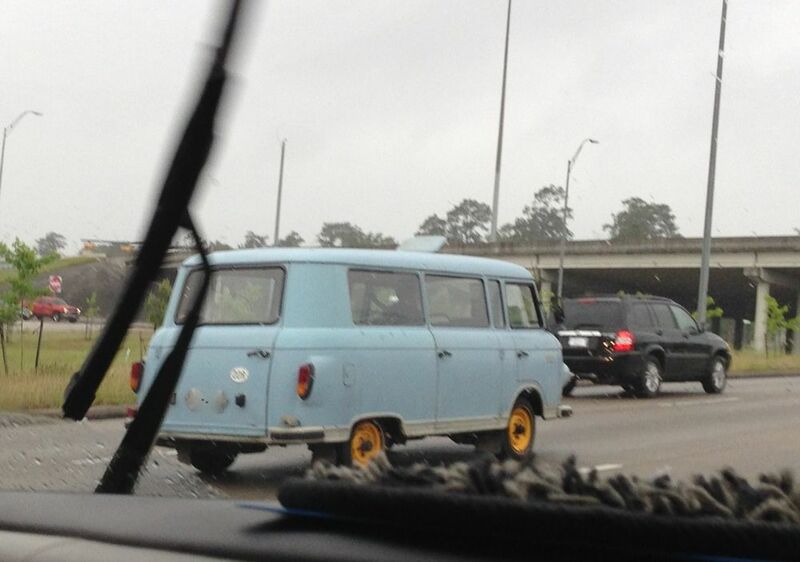 I have no idea what this little van is doing in Conroe. The figure on the dash is calling for Hawaii. Major differences from VW include that this is a front wheel drive versus the rear engine of the VW. Another big difference was a three cylinder 2 stroke DKW engine. https://en.m.wikipedia.org/wiki/Barkas_(van_manufacturer) If you remember the Japanese motorcycles of the seventies, especially the giant killing Yamaha, Suzuki, or Kawasaki, you don't need to be told that 2 stroke means lightweight and tough. Without really knowing I imagine this thing had a heart and lung transplant. It moved very well which means nothing. Two stroke engines moved well but they were noisy and smelly. Today, they don’t all have to smoke. At least not very much thanks to the modern synthetic oils that are available. This one from Google images is obviously fire or possibly police. On line sources said it was a Stasi favorite because the flat floor allowed for 5 small cells for transport or incarceration. My guess is that it was less popular than a Uber or Lyft experience. 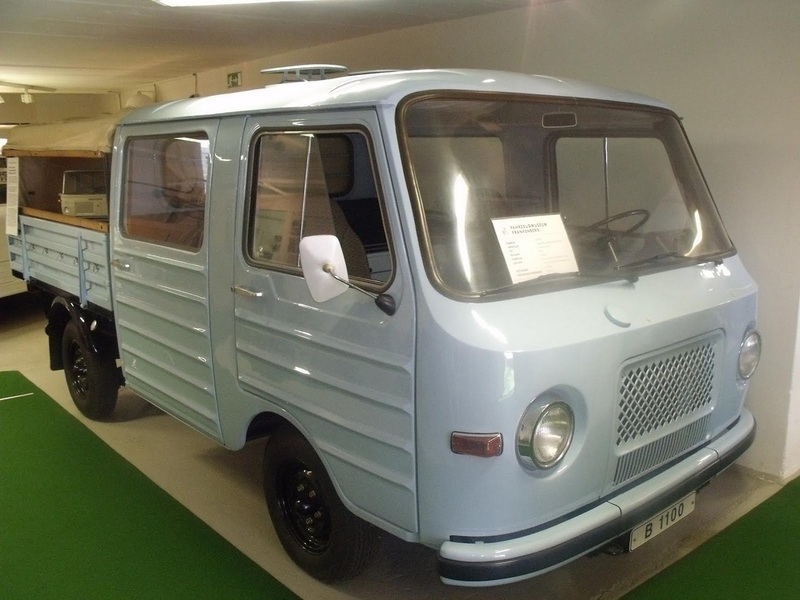 Apparently people liked to camp in East Germany too (or perhaps this was a stakeout van). I’m thinking of the Vw camper van when I see this. Ideas must have flowed across the border easier than people. According to the wiki link above, in the later years these also were available with a VW four stroke engine or a British diesel. Can't you just see this slowly climbing a hill and fogging mosquitos with diesel smoke. Courtesy of Google Images. Their caption said Barkas Prototype. 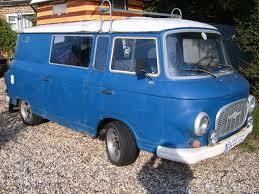 I don’t know if this one ever hit production but sure reminds me of the Kombi truck. That was a concept I could get behind long before the advent of the "bro trucks" of today. Front wheel drive made for a flat, easy loading floor in the back. Very popular with the food delivery industry and probably with service/tradesmen. Can you see it competing with the modern Iveco or Fiat vehicles. Certainly not in the torque department. Geared low enough you could use it to walk your dog. Minding my own business Sunday morning when we were passed by something that brought back memories, or at least impressions of the cold war.